This is owned by one of Sri Lanka's pioneer, most famous bakery and catering companies, Perera and Sons. Good value food served in a decent patisserie-style ambiance. Facing Duplication Road, with limited parking in front and on Deal Place. The menu includes Bars Burger, Arabic cheese sandwich, Godamba Roti wraps, Baked Crab Pot (a favourite), Beef kebab with wasabi mash, pancake stacks, waffles topped up with hot butter and country syrup, chocolate decadent, hell's chicken, seafood salad, chicken pizza, Lamprais for the work clientele, chicken lasagna, macaroni cheese with herb crusting, homemade chicken casserole, Thai curry pot with saffron rice, Malaysian chicken satays with peanut sauce, BBQ wings, Nasi Goreng, Mee Goreng and traditional hoppers. 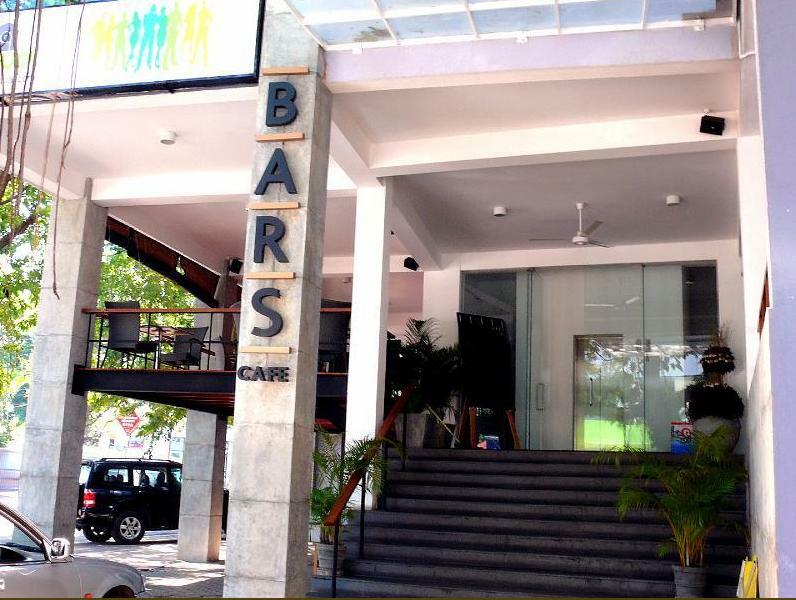 Situated on Duplication Road, Bars Café is a popular hotspot for both Youth and Elderly alike. The Company Controlling it- Perera & Sons has a history of over 100 years in the Food Business. This level experience is really brought in the way bars is run. The Restaurant is well maintained and both indoor and outdoor seating areas are kept clean. The restaurant has a nice lively atmosphere, especially on weekend nights. The seating areas consist of two outdoor decks and one air-conditioned indoor area. We wouldn’t recommend sitting outdoors during the day since it is by the side of the road you are exposed to noise, dust etc despite being one storey above ground level. However if you are going there for dinner the outdoor decks are quite a pleasant place to be with a nice cool breeze flowing through them-helped by the fans. The Indoor area could have nicer seats. The chairs and tables are metal and look like they belong outdoors and have a cheap, uncomfortable feel to them. The staff are reasonably well trained and have a manager over-looking operations so that things run efficiently. Food is prepared and served pretty quickly so you are rarely kept waiting. The restaurant serves a diverse range of food- both Western and Eastern. Almost all the dishes on the menu are very good. The Bars Burger, Chicken and Cheese Kieves and the Mongolian are very popular. There is also a wide selction of deserts from Ice creams to Meringues. Bars Café really rules this category with very well priced dishes. And since the prices on the menu are inclusive of VAT and other costs the customer isnt surprised when the bill arrives and it’s a few hundred more than expected. 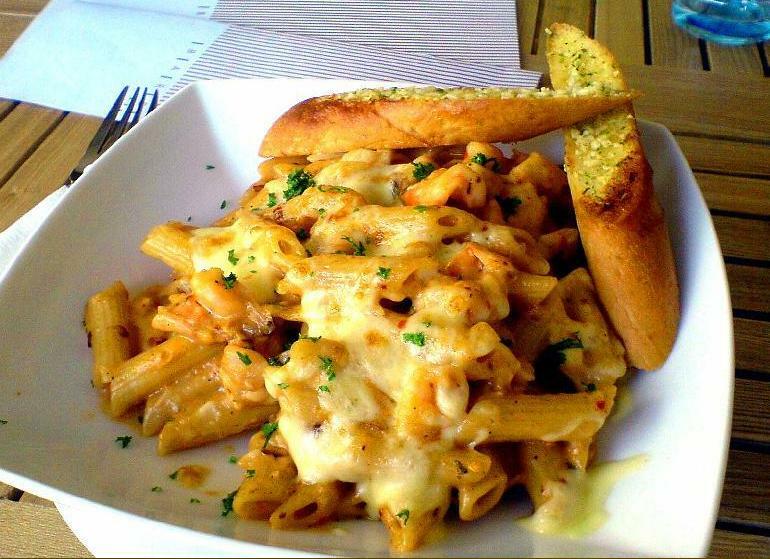 Despite being in need of a few changes Bars café is a reasonably priced, well rounded restaurant. BARS Cafe is awesome.... best Mongolian anywhere in SL, spicy and value for money. Try the waffle cone - also the best waffle cone I have had in SL. 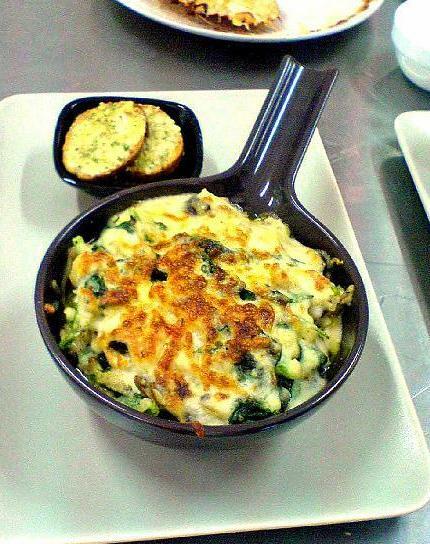 In general, BARS offers a good variety at a good price and the food is always packed with flavour. Worst service. No manners at all when speaking with a customer via their Hotline. Convenient place to eat out.. Although it's by the road side it gets abit noisy.. Bettr to stay indoors where it's air conditioned and sound proof.. But it has limited space. The cheesecake is the best!!! Bars Café is located on Duplication Road opposite The Manhattan Fish Market. This cafe is managed by Perera and Sons, which also has a small pastry shop on the ground floor in the same building. 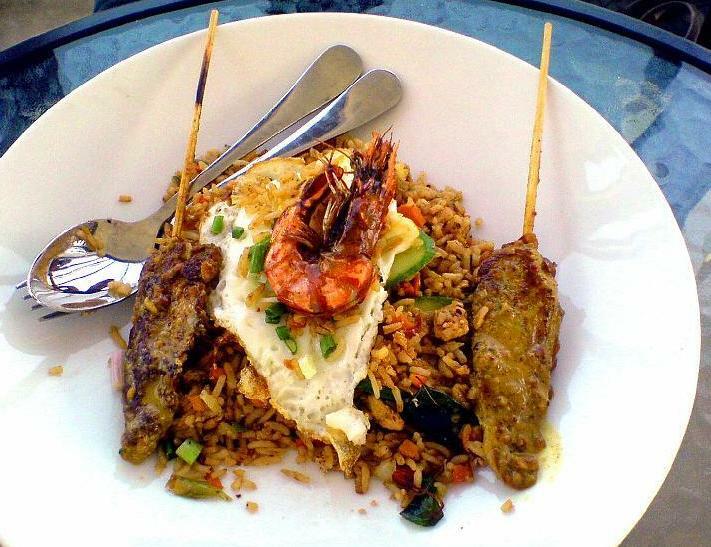 Bars Café is known for their delectable seafood Mongolian, which is best prepared with rice. It is a reasonably priced and it is a very casual restaurant. Burgers, Chicken and Cheese Kieves are among the popular dishes. The staff are very friends and quite to serve you, but unlike other restaurant they take a bit of time to bring the bill.